The 63rd Koenig Family Reunion was Saturday, Aug. 19, 2017, at the Whalen Cabin in Phelps Park in Decorah. From California to New York, 144 Riha relatives met at the Fort Atkinson Community Center July 23, 2017, to share food and memories. Highlights of the reunion included collecting family recipes for an online Riha cookbook; viewing historical artifacts at the Fort Atkinson Museum next door and appreciating the creative Lego crafts of family members. July 9, 2016 was a rainy Sunday but that did not daunt 119 Riha relatives from enjoying hugs and laughs at the Waucoma Event Center. In early summer, Susan (Berg) Turgeon from Seattle, Wash., contacted Shirleen Sturtz at the Dug Road Inn inquiring about room reservations. 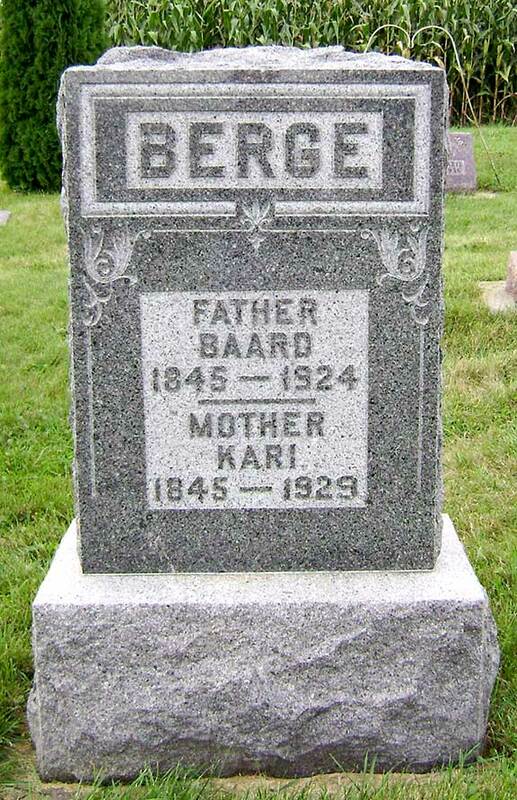 The Baard and Kari Berge family reunion is Monday afternoon, Sept. 7 (Labor Day), at the Dug Road Inn in Decorah. 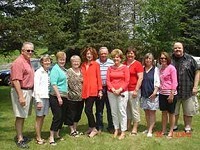 The new Waucoma Event Center was a hit with the 82 Riha-related folks who attended the 53rd Annual Riha Reunion of the Frank and Mary Riha family of Waucoma, July 19, 2015. 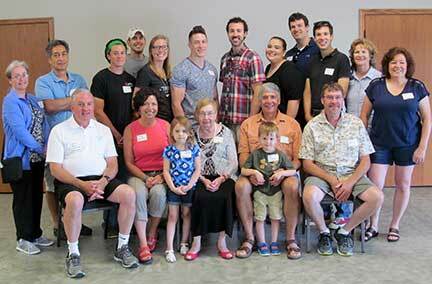 The first Pfister Family Reunion was held in Decorah Saturday, July 12, 2014. Family came from six states, from Idaho to Arkansas. The descendants of Jacob and Margarite Young gathered at St. John's Lutheran Church at Locust Sept. 29. A potluck dinner was served followed by a program. The children, grandchildren and great-grandchildren of long time Decorah residents Clarice and Floyd Hexom held a family reunion in Phelps Park Saturday, Aug.10. The grandchildren of the John A. and Mae B. (Carolan) Cronin family gathered in Decorah the weekend of June 29 and 30, to celebrate a wedding anniversary, birthdays and a graduation.